Brighten your little brusher’s smile without being abrasive with the twice-as-powerful pulsations and super soft silicone bristles of ISSA mini 2 sensitive. It uses an improved 265 day charge and bold design with ‘Glee’ & ‘Glum’ indicators to keep your kids smiling every day! 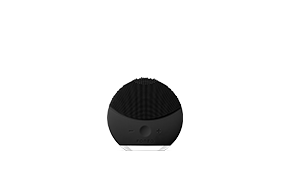 Bolder is better and now it even comes in a compact package with ISSA mini 2 sensitive. 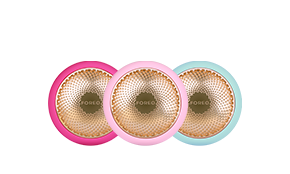 With colorful, light-up designs and improved 265 day battery life, it’s perfect for smarter brushing in smilers of any age, even if they have sensitive gums! Get the squeaky clean of superior cleaning without being rough on gums with the ISSA mini 2 sensitive electric toothbrush. 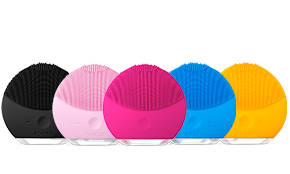 It has 2x stronger Sonic Pulse power that works with soft silicone bristles to ensure the biggest smiles from even the most sensitive brushers. 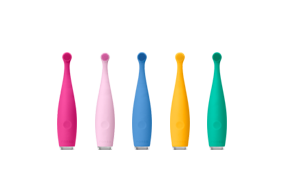 The ISSA mini 2 sensitive features Smile Helpers that make it an ideal electric toothbrush for kids. “Glee,” a happy face, comes to life after 2 minutes of brushing. If you haven’t brushed for a full 2 minutes, both “Glee” and “Glum,” a sad face, will light up. “Glum” will appear if you haven’t brushed for over 12 hours – a great way for parents to keep an eye on their child’s developing oral hygiene habits! 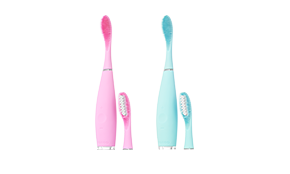 Now with 2x the power, ISSA mini 2 sensitive silicone bristles channel 9,000 high-intensity pulsations per minute to create micro-sweeps that effectively and gently clean the teeth and gums. Made of quick-drying, non-porous silicone that resists bacteria buildup, the ISSA mini 2 sensitive is ultra-hygienic, carrying up to 10,000x less bacteria than other toothbrushes with nylon bristles. 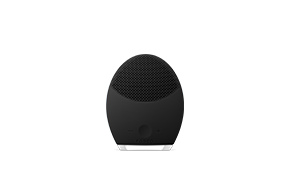 ISSA mini 2 sensitive represents excellent value as its brush heads last for one whole year, plus it comes with a 2-Year Limited Warranty and a 10-Year Quality Guarantee. The ISSA mini 2 sensitive brush head consists of soft and flexible silicone bristles that don’t scratch tooth enamel or damage gum tissue, making it perfect for children’s softer tooth enamel and more sensitive gums. 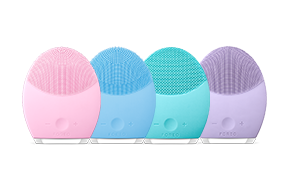 Lightweight and easy to carry, FOREO ISSA mini 2 sensitive is USB-chargeable so it will be a snap to charge anywhere in the world. Plus, there’s no bulky charging dock for you to carry and each 1-hour charge lasts up to 265 days. 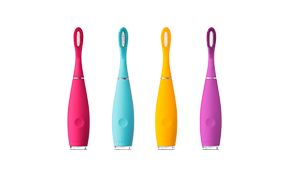 Completely waterproof for use in the bath or shower, the ISSA mini 2 sensitive is ergonomically designed to be easy to hold, has a built-in timer and has a 3D flexible brush head to reach every part of the mouth. Use your regular toothpaste and turn the ISSA mini 2 sensitive on. Brush your teeth in the same way as you would with a manual toothbrush for 2 minutes using circular movements – you’ll see ‘Glee’ light up when you’re done! Rinse your mouth and the ISSA mini 2 sensitive with water. Created to complete an entire oral care routine. 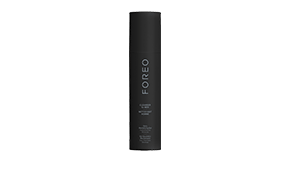 Comfortably and effectively removes food residue and bacteria buildup on the tongue for fresher breath and better overall oral hygiene. Durable and ultra-hygienic PBT polymer bristles are ideal for heavier plaque buildup, while silicone bristles remain gentle on gums. Each brush head lasts for 6 months.